To carry it hanging on the back has two straps that can be adjusted to different sizes. These straps are padded to make them more comfortable. 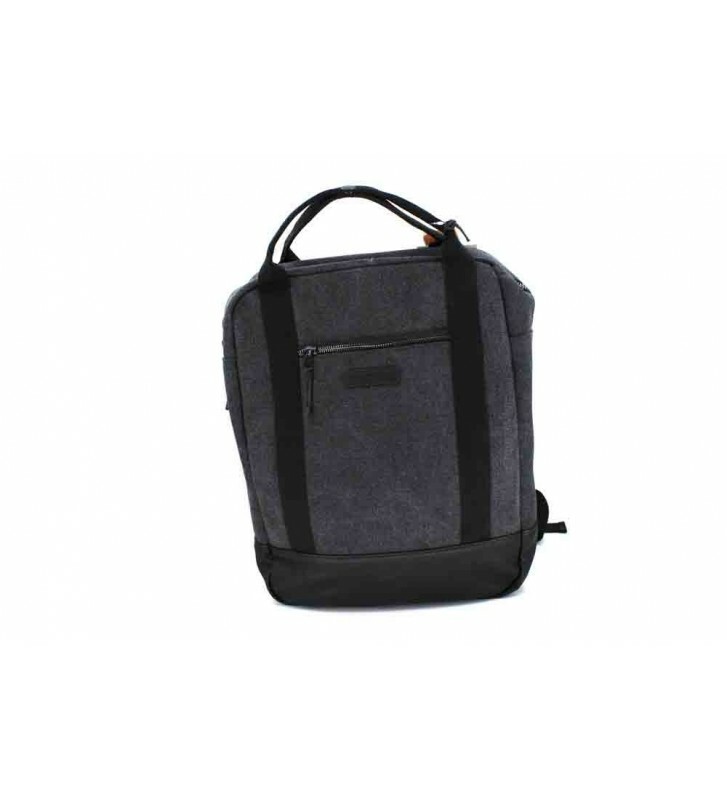 The exterior is made with waterproof synthetic fiber, we can walk with this backpack without fear of getting wet things that we carry inside.